Idyllic Days (4:40) directed by Indira Cesarine, features Aneley Varela Elizondo and Cynthia Antonio. 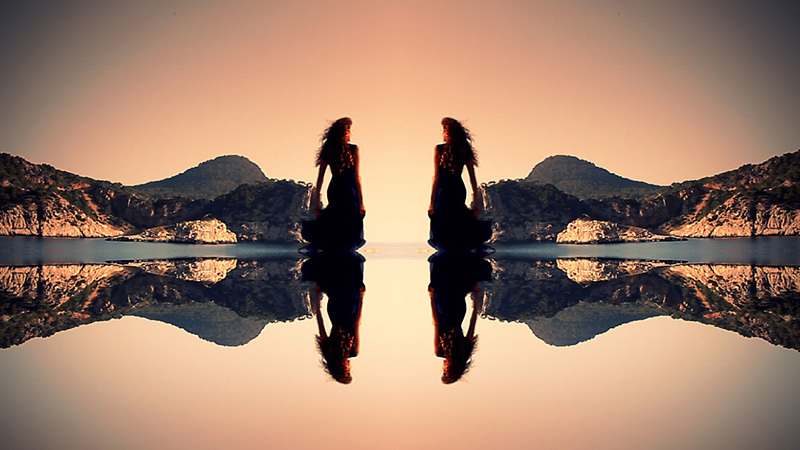 Shot on location at Punta Gallera, Ibiza, the fashion film presents the surreal landscape of a hallucination, as two muses on a hypnotic journey delight in their sacred place. Cinematography, Editing and Styling by Indira Cesarine, with music by Riccardo Risi.